Proper hydration of the skin is essential to maintain skin health. Dryness can lead to an accentuation of fine lines and wrinkles, as well as flaking. This dryness can give a dull appearance to the skin, and can begin to itch and burn when more severe. Pre- and post-menopausal women can find that hormone levels change causing a decrease in skin oil production leading to poorer skin hydration. 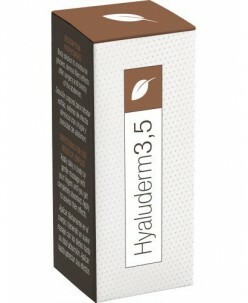 Hyaluronic acid is a glycosaminoglycan with a disaccharide structure comprising: A). D-glucuronic Acid. B). N-Acetyl D-Glucosamine Actions: 1. MOISTURIZING AND RESTRUCTURING: It results in firmness and compatibility, maintains the extracellular space between the bottom layer of cells and the epidermis.&n.. Available for normal, sensitive or oily skin. 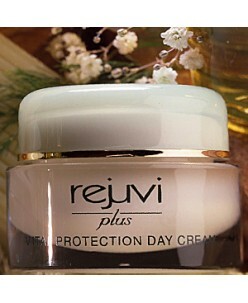 Oriental beauty secrets combined with advanced technology makes this : The superior daytime moisturiser! Aloe vera, precious pearl powder, summa extract and avocado oil give this cream amazing skin healing and nourishing effects. ALA and precious yeast extract strengthens.. Ideal for normal or dry skin. This soft snow-white Night Cream is instantly absorbed into the skin providing excellent nourishment and moisturisation. Vitamins C and E are combined to effectively fight oxygen free radicals which are a major factor in premature aging to the skin. n Night Cream uses GLA*, Evening primrose oil an..
Oriental beauty secrets combined with advanced technology makes this : The superior daytime moisturiser! Aloe vera, precious pearl powder, summa extract and avocado oil give this cream amazing skin healing and nourishing effects. ALA and precious yeast extract strengthens the skins immunity and helps to prevent environm..
For very dry skin. An extra rich moisturiser for really dry and dehydrated skin. 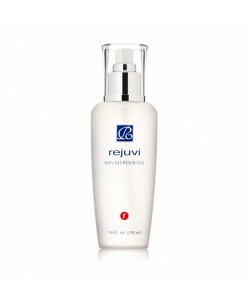 Rejuvi v drenches the skin without leaving behind any oily residue. Suitable for all skin types. Application: Apply to cleansed skin daily or when extra nourishment is required. 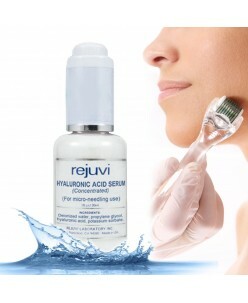 (50 g.) ..
Rejuvi hyaluronic acid serum (30ml.) .. Perfect for teenagers and young adults The perfect moisturiser for teenagers, young adults or complexions prone to acne. 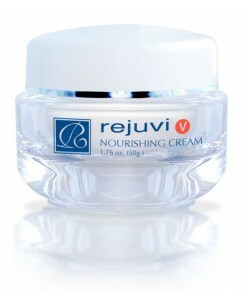 Rejuvi y is non-greasy and non-comeogenic. Leaves skin soft, moist and fresh. 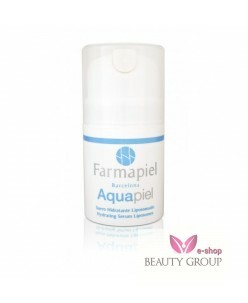 This cream is also suitable for skin that needs little moisturisation. May be used day and night. 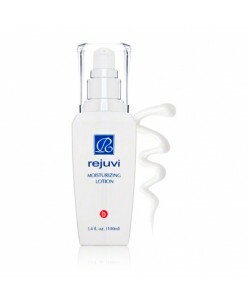 Application: Apply sparingly ..
Spritz this finishing formula on your skin to soothe, balance and calm your complexion. 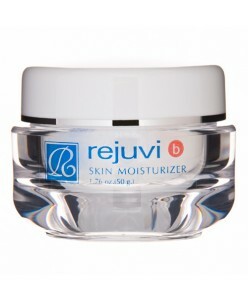 Rejuvi r Skin Refreshener contains a light combination of aloe vera gel and chamomile to bring comfort, while glycerin helps your skin retain moisture. Papaya extract gently tones and minimizes pores. Ingredients: Aloe Vera Gel, Propylene.. This superior day cream combines ABC with other active bio-organic ingredients such as mulberry extract to protect and moisturize. 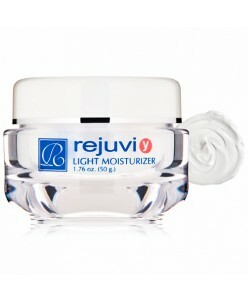 By dramatically hydrating the skin, this excellent cream protects and smooths as it moisturizes. There are two versions : Normal and dry. ..